Table 26.7. Homocysteine metabolism: selected research titles illustrating relationships with vitamins and nitric oxide. Upchurch et al. 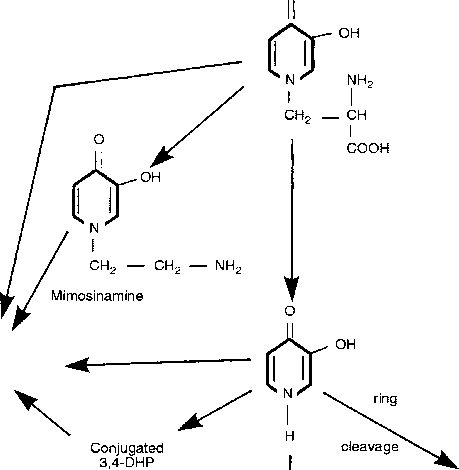 (1996) identified a pathway for the physiological reaction between homocysteine and NO to form the stable adduct S-nitrosohomocysteine.